Well folks, it’s official! 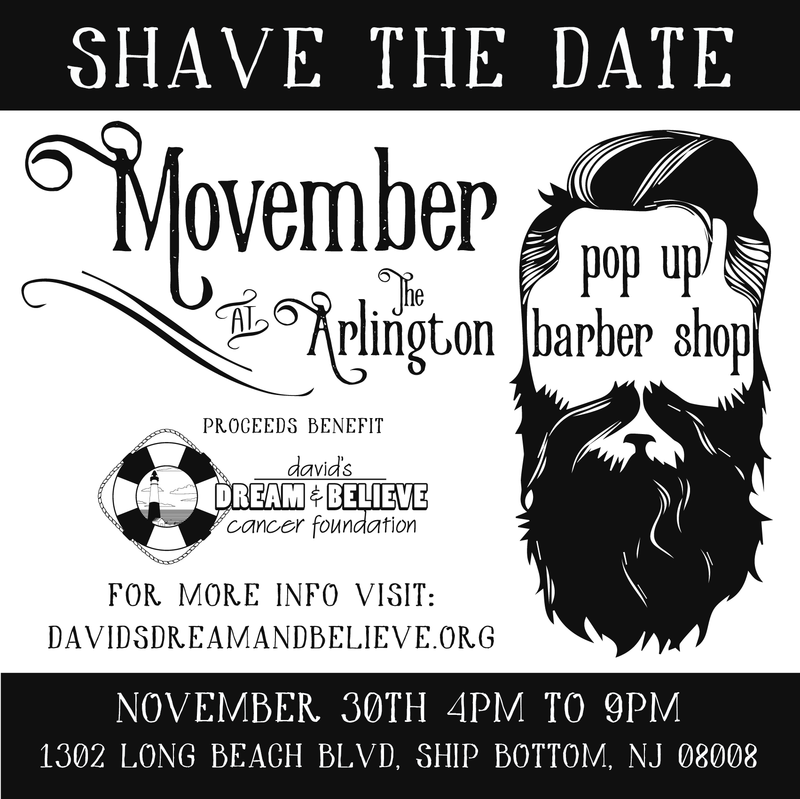 Police Officers from the Long Beach Township Police Department are participating this year in “No Shave November” and we are hitting the ground running, to raise money  and awareness and spread hope  to men facing cancer diagnoses. Please help us help others by checking out our fundraising page at bit.ly/LBTPBA373 or if that’s not your thing you can even text ShaveTheDate107 to 71777. It’s that simple!